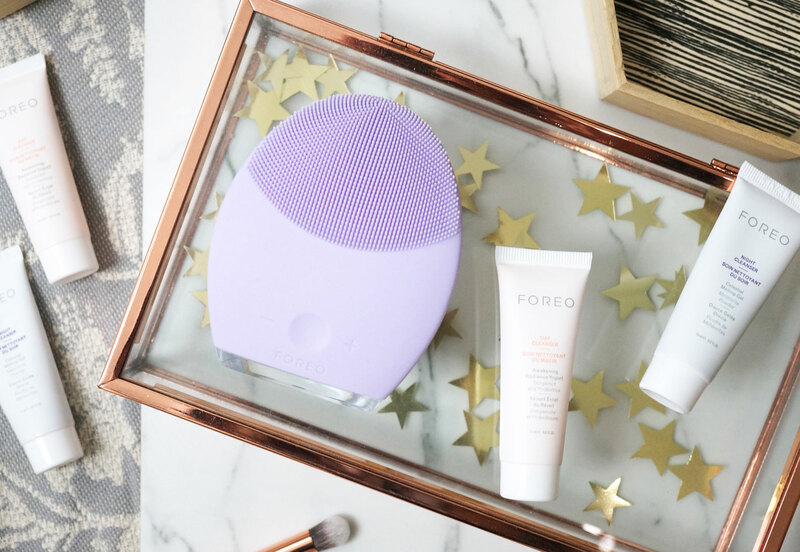 When the original Foreo LUNA launched onto the beauty scene a few years ago, it was a fantastic innovation in skincare device technology, and I absolutely loved using it. In fact if you’d have asked me at the time I wouldn’t have been able to tell you how they could have improved it. 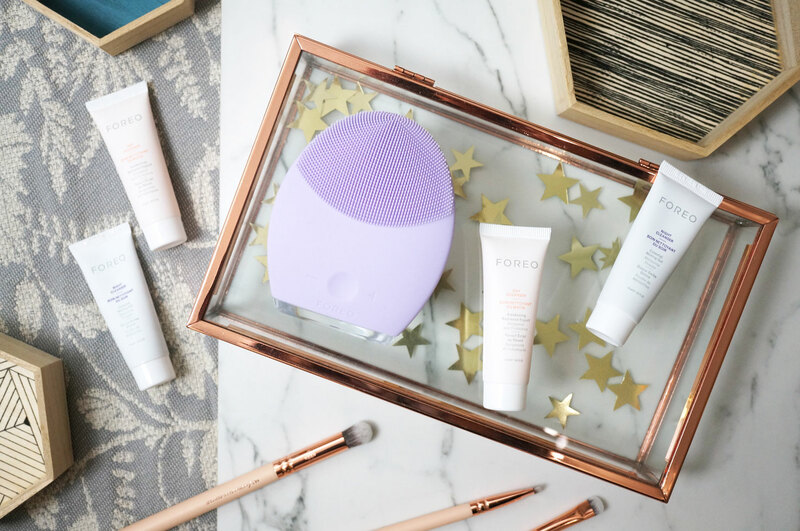 Well now the LUNA 2 is here, and it proves that Foreo definitely know their stuff, as it really is better than ever. The award winning LUNA 2 has been specifically developed to give a deeper and more effective cleanse, while remaining gentle on the skin. It offers 2x the power of the original LUNA, with a 50% bigger brush head for more efficient cleansing. It also has longer touch-points and a plush silicone body for greater comfort and performance. There are also four different versions available to suit different skin types – Sensitive, Normal, Combination, and Oily – with each offering a strategic graduation of thinner to thicker touch-points to cleanse the skin depending on its needs. I’ve been using the LUNA 2 for a few weeks now, and though this isn’t long enough to give a full on review, I thought I’d let you know my initial impressions, and how I’ve been getting on so far. So you can probably guess I went with the sensitive option. This has thin, soft touch-points which feel flexible and rubbery to the touch. They are designed to minimize abrasion for the most sensitive skin yet still deliver deep cleansing that doesn’t compromise on gentleness. 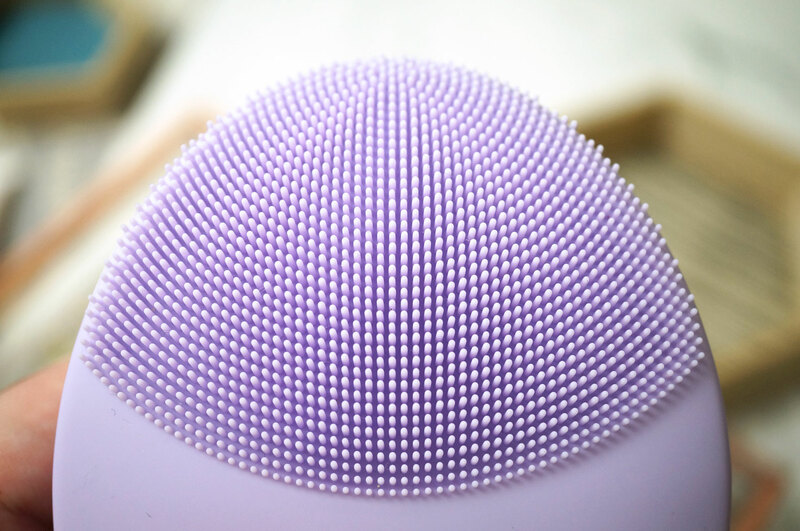 The Sensitive LUNA 2 device comes in a lilac shade, it’s completely covered in ultra-hygenic soft silicone and it’s also completely waterproof, which is really handy so you can use it in the bath or shower if you wish. It offers 12 speeds, as well as 8000 T-Sonic pulsations per minute to remove 99.5% of dirt and oil, plus makeup residue and dead skin cells. It also has an anti-ageing surface on the opposite side, that directs lower-frequency pulsations to smoothen and firm the appearance of fine lines and wrinkles. So firstly I have to say that it’s really easy to use – which is perfect if you’re like me and you don’t want to be faffing around with reading pages of instructions and attaching bits and pieces together. To clean the skin, you literally just move the device over your face for a minute, working in your cleanser, then if you wish to use the anti-ageing function, just flip it over and press onto the desired areas for another minute. It really is as easy as that. After my very first use, my skin felt amazingly clean and fresh. I’m always nervous about using new devices and products as my skin can be quite sensitive at times and I can react to things. There was no problem with the LUNA 2 Sensitive though, and time after time my skin felt perfectly fresh and cleansed. Like I said I’ve only been using this for just under 2 weeks now, but I really feel I can tell the difference with my skin, it’s just looking a bit fresher and brighter than it did before. It’s also worth mentioning that you can charge it via USB which is just SO handy. I’m pretty much always on my laptop at home so I can just plug it in as I’m working, and amazingly, you can get up to 450 uses with only 1 hours worth of charge – I wish my mobile phone could do that! So would I recommend this device? Absolutely yes. Though it has a high price point, I love that it’s rechargeable and reusable, easy to use, easy to clean and hygienic, and you never need to replace any parts such as brush heads. The LUNA 2 could literally last you years if you look after it, making it a truly excellent investment for your skin. 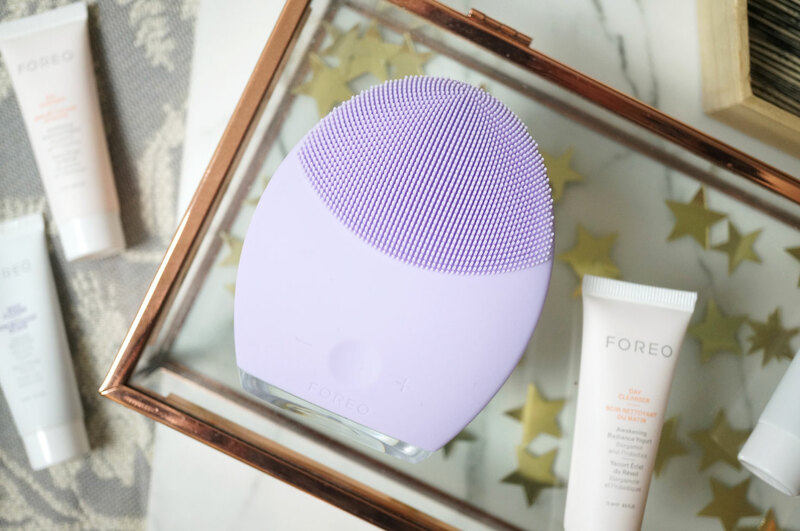 The LUNA 2 is £169.00 and available now at Foreo.